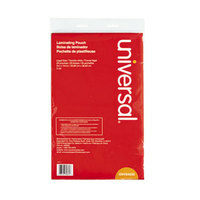 Laminator pouches and accessories can help you preserve important documents in your establishment. 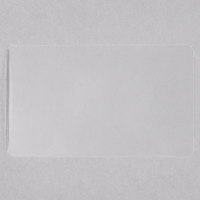 You can laminate important recipes to hang in your restaurant kitchen or instructions to the shared coffee maker in your office break room. 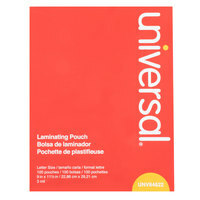 We also carry laminator pouches, so you can simply slide the paper into the pouch without using a laminator machine. 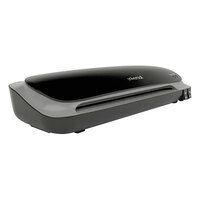 If you need to protect important papers in your office, hotel, or school, we carry both laminators and laminator pouches in several sizes. 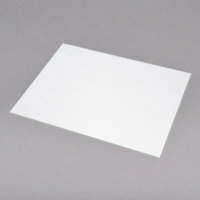 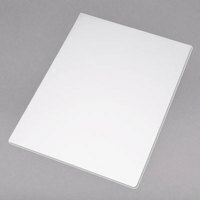 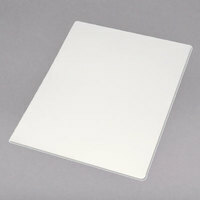 Laminators are helpful for displaying instructions to employees, rules and regulations, and important certifications. 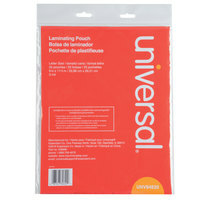 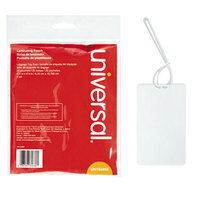 You can even find laminator pouches in different thicknesses depending on your needs. 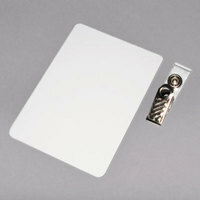 For more office products, check out our desk accessories, desk organizers and storage, and accordion folders and files. 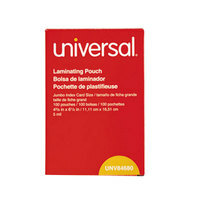 If you're wondering where to buy universal laminators and accessories, we have a large selection of universal laminators and accessories for sale at the lowest prices.